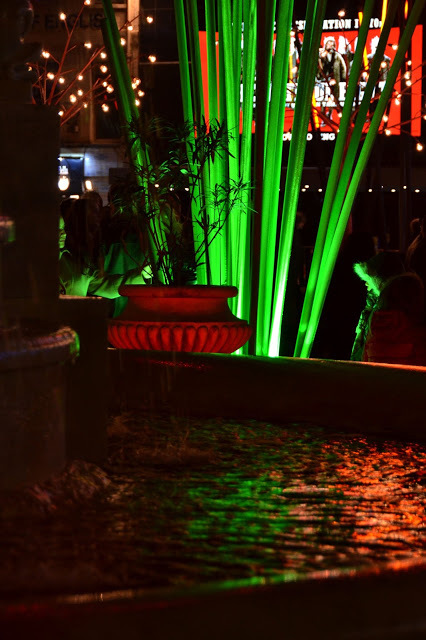 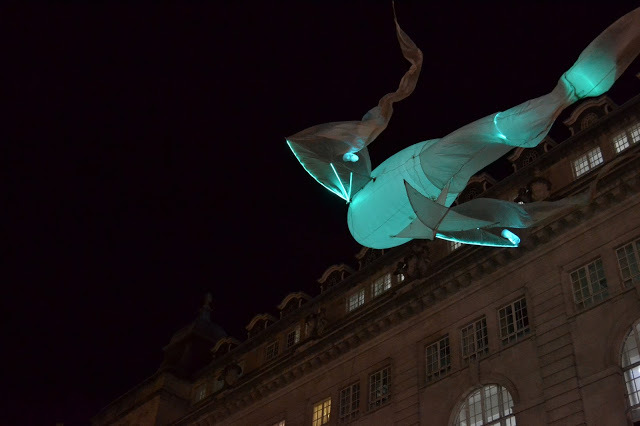 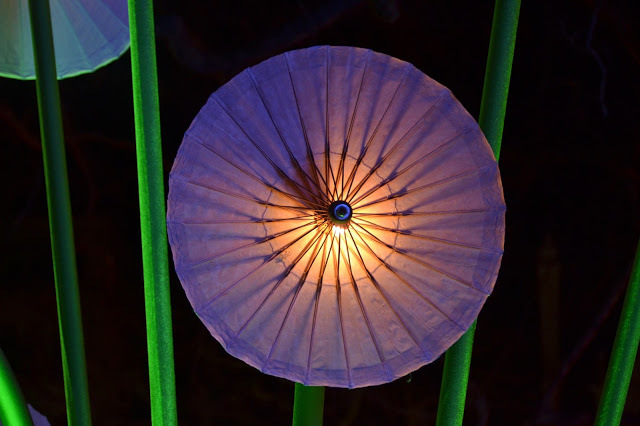 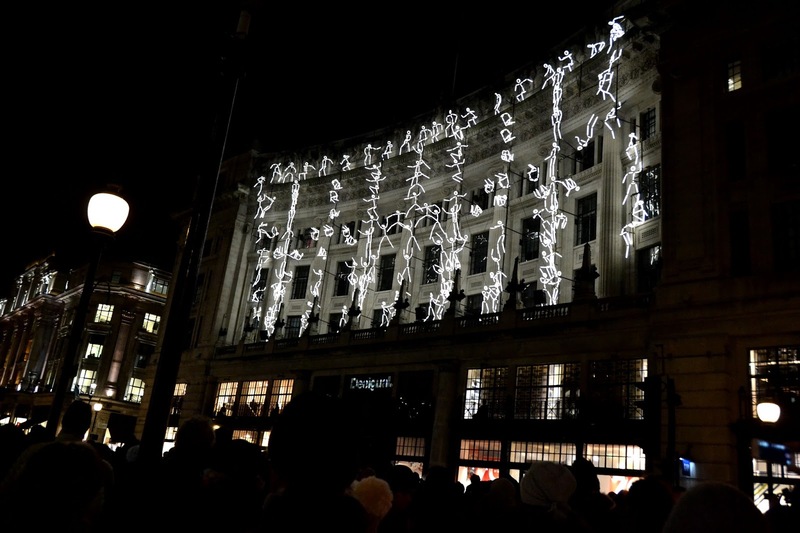 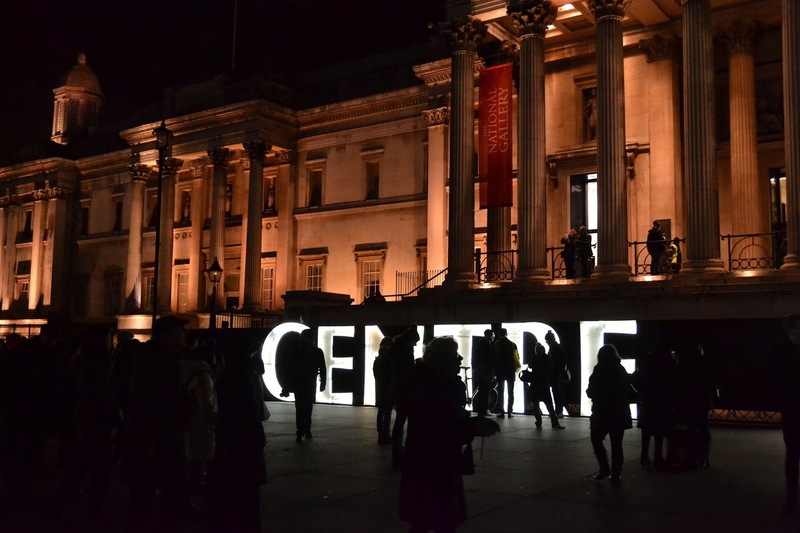 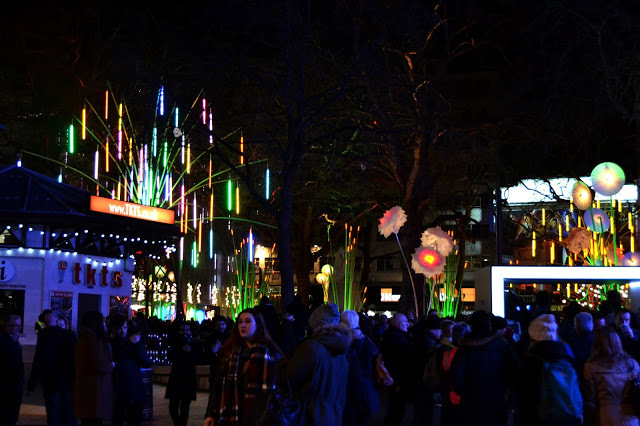 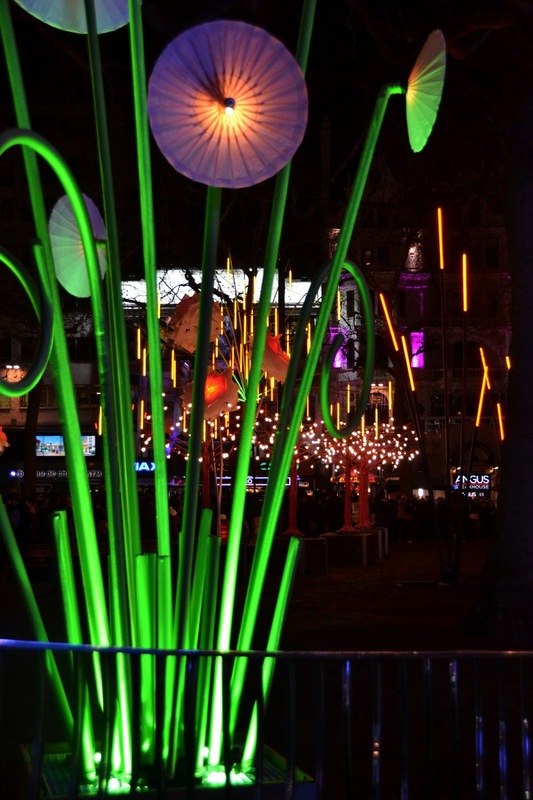 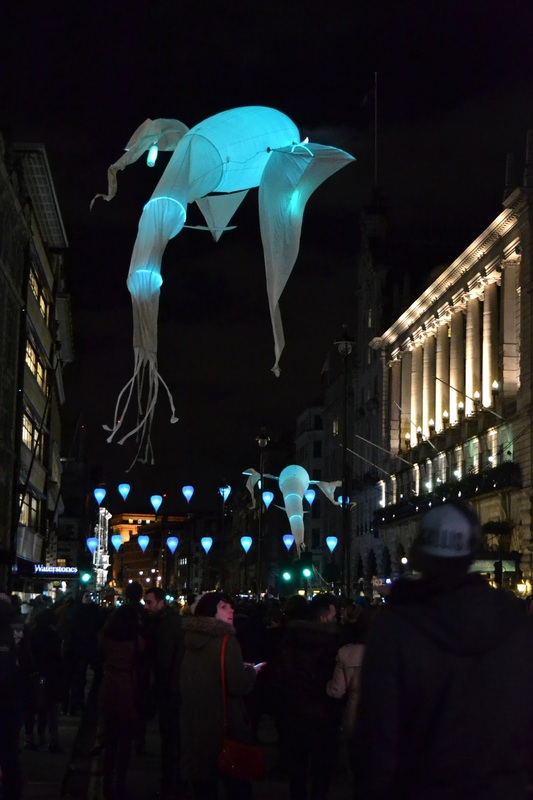 A fabulous free light festival has taken over the city of London at 30 locations including King’s Cross, Mayfair and Piccadilly, Regent Street & St. James’s. 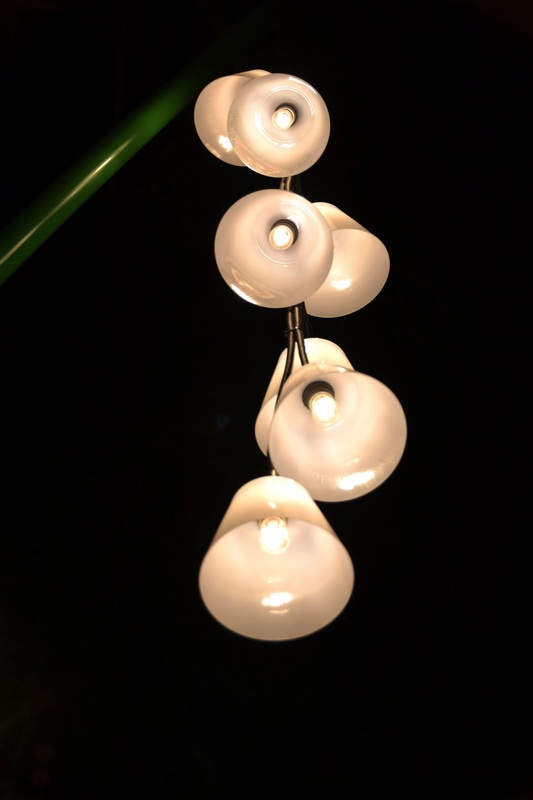 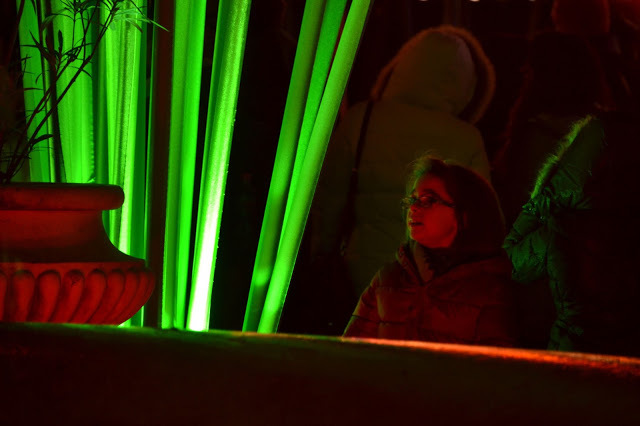 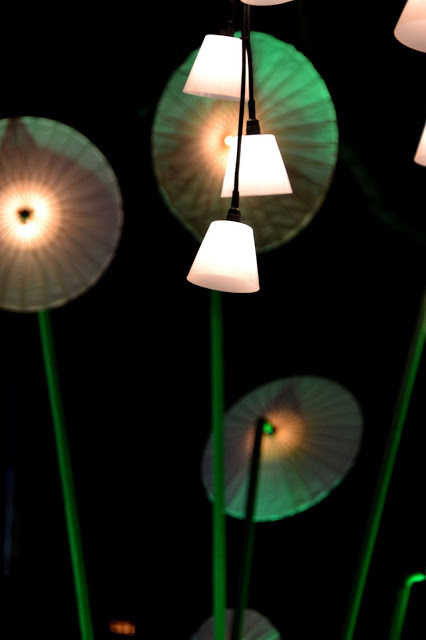 The company behind the lights, Artichoke, has been displaying lights in Durham since 2009 – transforming the way cities are viewed! 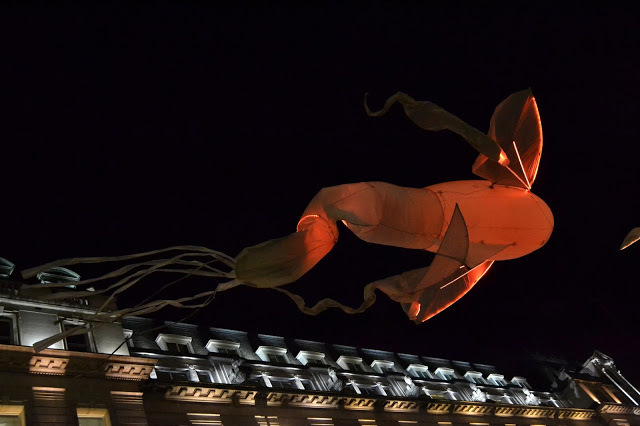 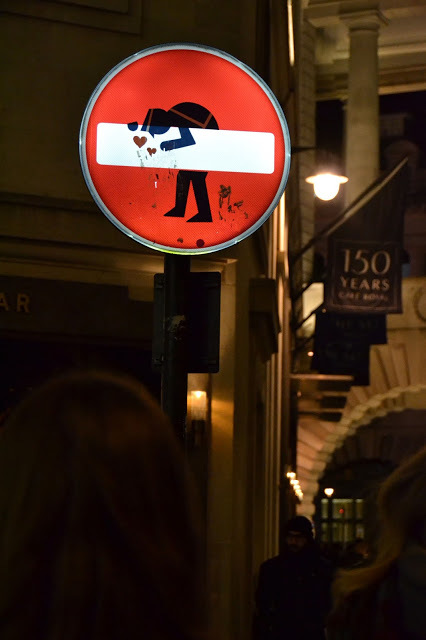 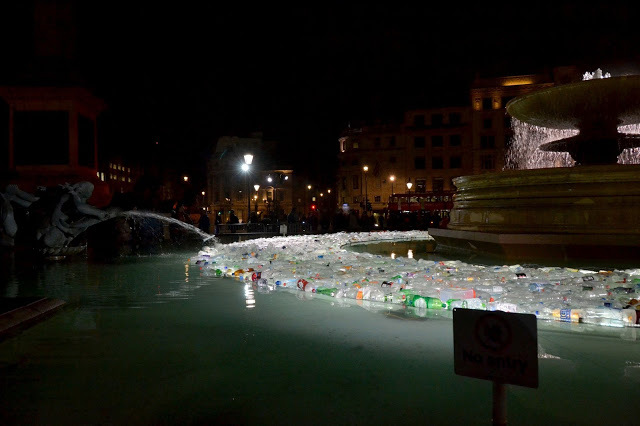 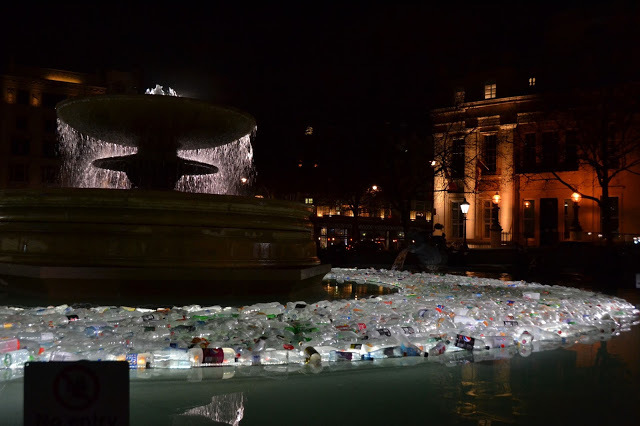 If you’re in London there’s still a chance to view them until 10.30pm tonight and tomorrow evening too – more information is on their site. 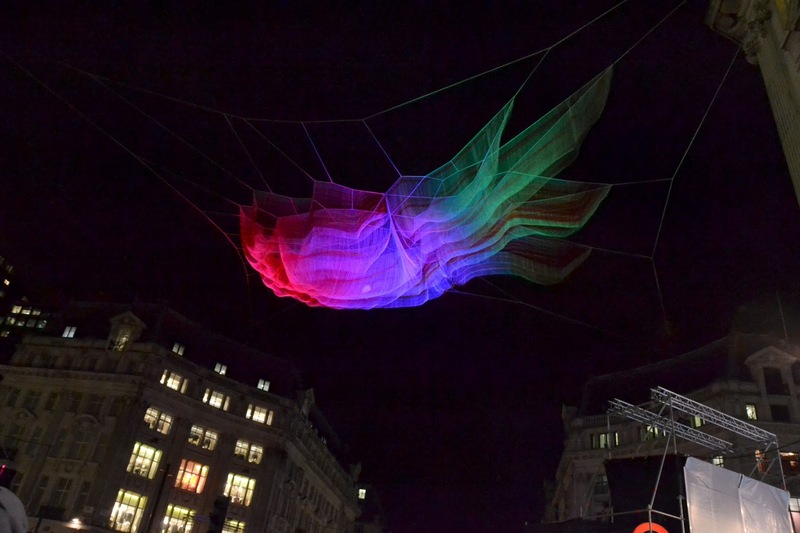 I’m tempted to head out again tomorrow and check out the ones at King’s Cross! 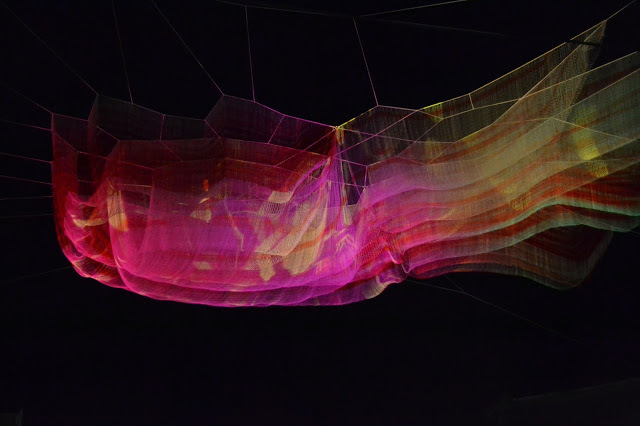 This wasn’t part of the exhibition, but cool artwork!